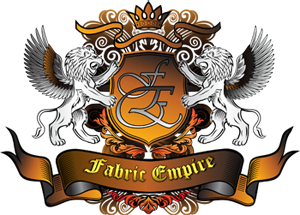 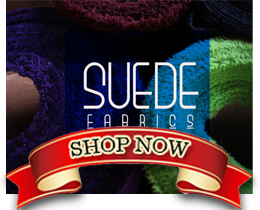 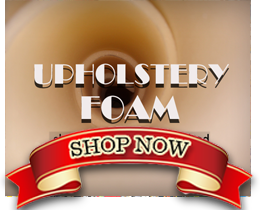 Fabric Empire is a Los Angeles based company, considered one of the best sources of all households and businesses fabric and textile needs. 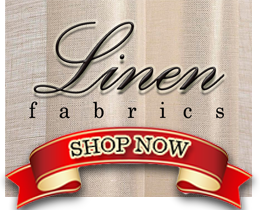 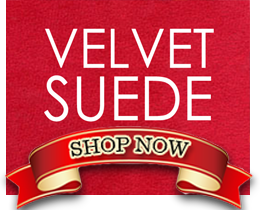 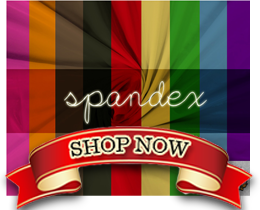 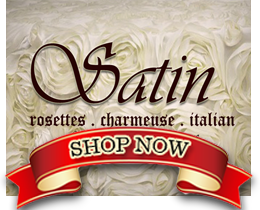 Our company has been in the industry for over 30 years, we are trusted to bring nothing but the best quality of textiles and fabrics that are both stylish and affordable. 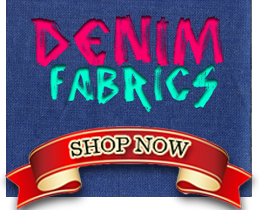 Our vision is to serve more households and businesses using E-Commerce, making our products more accessible to almost everyone and for this reason that the online fabric store was conceived. 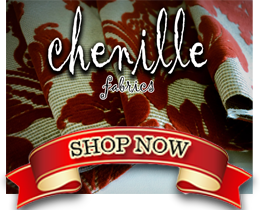 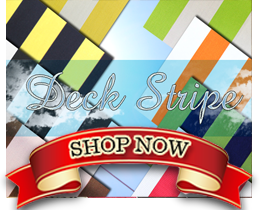 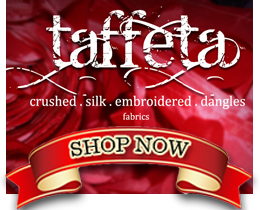 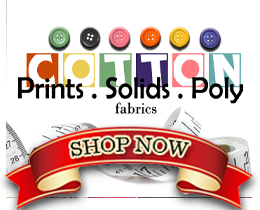 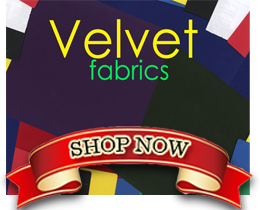 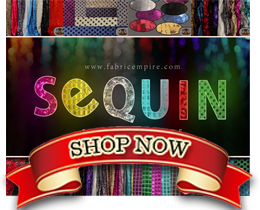 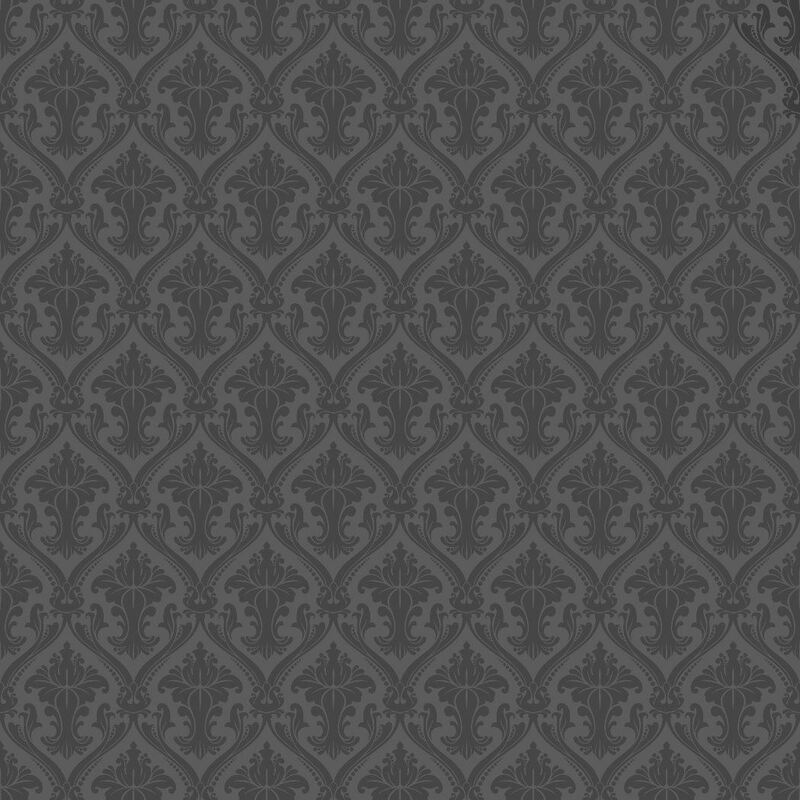 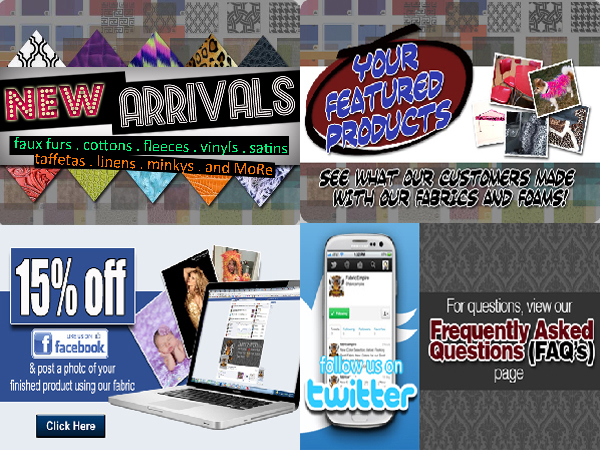 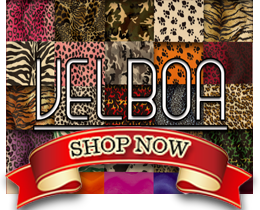 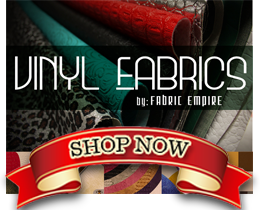 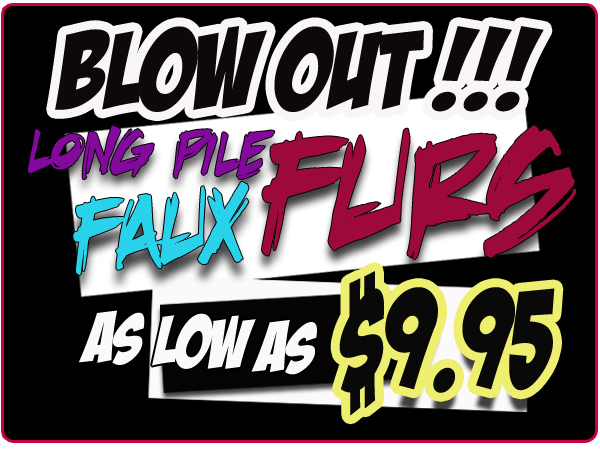 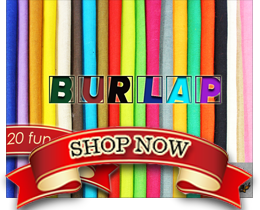 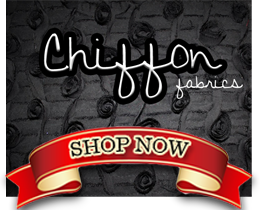 Fabric Empire is a great source for all your fabric needs! 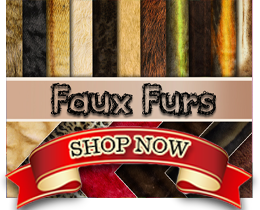 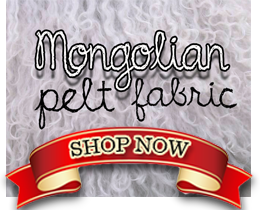 Burlap Fabrics, Chenille Fabrics, Chiffon Fabrics, Cotton Fabrics, Faux Fur Long Pile Fabrics, Faux Fur Short Pile Fabrics, Felt Fabrics, Indoor/Outdoor Fabrics, Minky/Cuddle Fabrics, Mohair Fabrics, Mongolian Sheep Wool Pelt Leather Fur Fabrics, Satin Fabrics, Sequin Fabrics, Sports Lanyards, Suede Fabrics, Swatches, Swatches Fabrics, Taffeta, Taffeta Fabrics, Upholstery Foam, Velvet Fabrics, Velvet Suede Fabrics, Vinyl Fabrics, Flannel Printed Cotton Fabrics, and Fleece Fabrics.